* 160g 100% cotton jersey tee. * Addict white label printed sleeve tab and front right hem detail. * Target front placement print. ADDICT have some great Tees. And their Abc Target Tee is no exception. When someone or something is described as an addict it's not usually within a positive context, thankfully, this instance is an exception to the rule. The only addiction associated with Addict the brand is a positive one, referring to an individuals truest passions, those activities you do repeatedly, listening to your favourite album, riding your board or bike, painting or (as is the case with one of its founder members) collecting vintage arcade games. It's about your devotion and dedication to something, much the way the founder members of Addict and its followers feel about the label. Well Australia Day, Australia's favorite holiday is here again and Miranda Kerr is displaying this in style! Dressed up as the American super hero icon Wonder Woman. This was always going to be controversial. Miranda looks stunning on the cover of Grazia mag and in other shots near naked with the Aussie flag wrapped around the model. "I believe to be successful at anything you have to give it a 100% commitment and that is what I still do to this day." 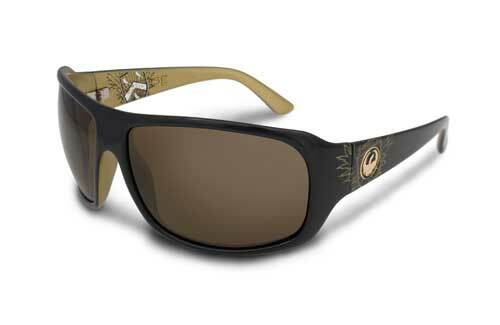 * TRI-PEL POLARIZED POLYCARBONATE LENS. * BASE 8 FULL WRAP FIT. This exclusive Tri-Pel Polarized lens combines the outstanding quality of the Carl Zeiss vision Polarised filter, eliminating 99.9% of Polarized light, with the benefits of an easy to clean, oil and water repellent lens. * Movement: 3 hand Japanese quartz movement. * Case: 39.25mm wide, 100 meter acetate case with hardened mineral crystal. * Band: Genuine leather with stainless steel buckle. 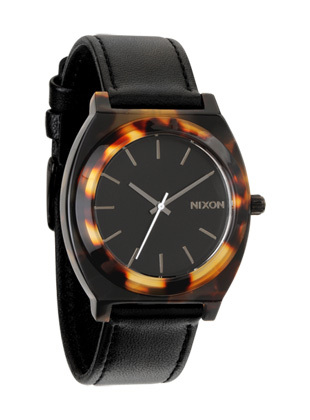 Since its foundation in California in 1997 Nixon has evolved from its roots of custom watch design and manufacture. The brand has grown from producing custom design and built specialty watches targeted at specialty surf, skate and snow stores and branched out into the accessories and limited softgoods markets. Not only has Nixon's product range grown but also brand awareness with Nixon recognised and sold in over twenty five countries. Nixon now falls under the umbrella of the hugely popular Billabong International umbrella. 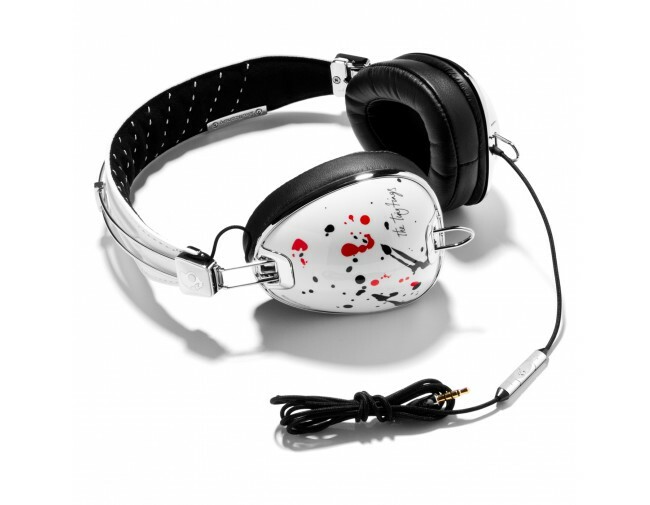 What do you get when you combine the sleekest, sexiest headphone with one of the coolest, trendiest bands? Pure awesomeness. Managed by RocNation, indie pop duo The Ting Tings took the music world by storm with the release of their #1 single, "That's Not My Name" off of their debut album. And on top of that, they were nice enough to design these headphones for you. We can't promise people will get your name right by wearing these, but we're positive you'll look stylish. "I remember lying on the floor of the living room with headphones on when I was four or five years old, listening to the Saturday Night Fever soundtrack." Australia Day (previously known as Anniversary Day, Foundation Day, and ANA Day) is the official national day of Australia. 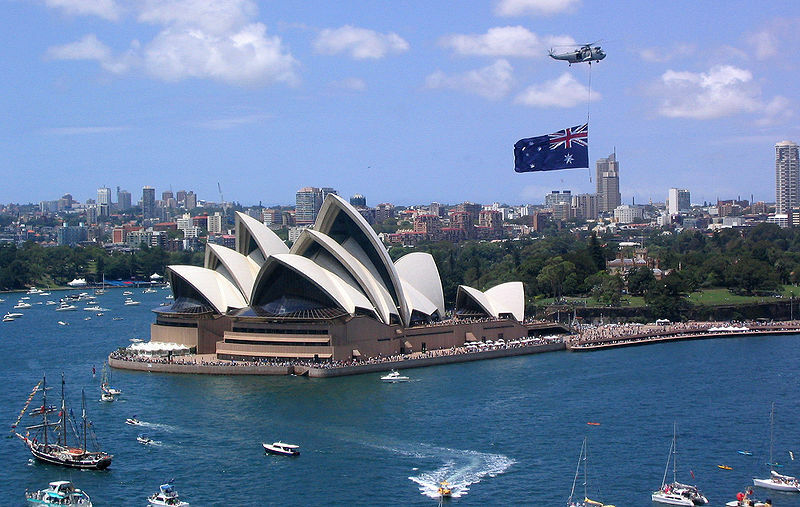 Celebrated annually on 26 January, the date commemorates the arrival of the First Fleet at Sydney Cove in 1788 and the proclamation at that time of British sovereignty over the eastern seaboard of New Holland. Although it was not known as Australia Day until over a century later, records of celebrations on 26 January date back to 1808, with the first official celebration of the formation of New South Wales held in 1818. It is presently an official public holiday in every state and territory of Australia and is marked by the announcement of the Honours List for the Order of Australia and presentations of the Australian of the Year awards, addresses from the Governor-General and Prime Minister, along with community festivals, concerts and citizenship ceremonies. "I don't think of myself as either American or Australian really, I'm a true hybrid. It's a good thing for me because both of them are really good countries." Mick Fanning Signature, inspired by life, rider designed and signature approved. He was also victorious when he took a wild card entry at the Rip Curl Pro at Bells Beach in 2001 winning one of Australia's most acclaimed contests. He finished 2002 as rookie of the year winning the Billabong Pro at Jeffrey's Bay and earning himself a slot on the 2002 tour as the World Qualifying Series' (WQS) Champion. He suffered a complete hamstring tear in 2004. He had to have it surgically repaired and made an incredible comeback to become one of the best surfers on the ASP world tour. The year 2007 marked Fanning's sixth year on the Foster's Association of Surfing Professionals (ASP) World Tour since 2002 and his ninth year on the ASP WQS since 1998. He began his 2007 World Title campaign (WCT) with a victory at the Quiksilver Pro, the first event on the Foster's ASP World Tour, putting himself on top of the ratings. He won the Santa Catarina Pro in Brazil on 6 November 2007 placing above Taj Burrow and Kelly Slater therefore clinching the 2007 ASP world title. In 2008 he suffered a mid-season groin injury. He slipped to eighth position on the end of year ratings. In 2009, Mick Fanning reclaimed his ASP World Champion crown at the famous Pipeline reef break on Oahu's North Shore. Although Fanny was knocked out by fellow Australian Dean Morrison in Round 4, his points lead from winning three of the last four events was enough to secure victory. "Sometimes I wish I had every different sort of board that I could just bring out for this surf when I feeling like surfing this board. I love riding old single fins and twin fins."